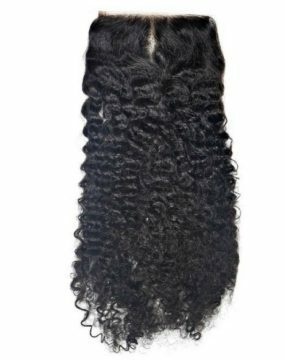 A lace frontal is like the icing on a cake to a sew-in. 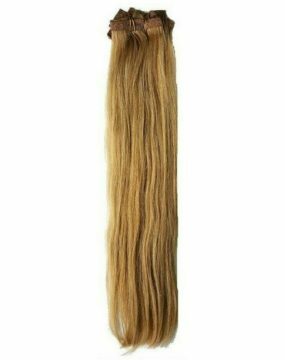 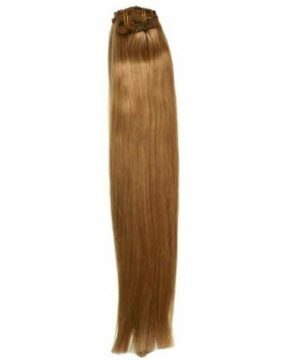 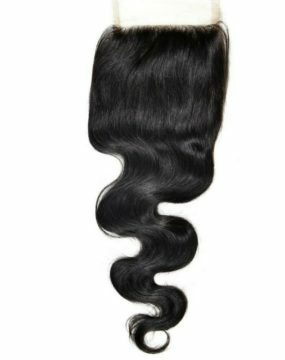 A frontal can be worn and look just like your hair. 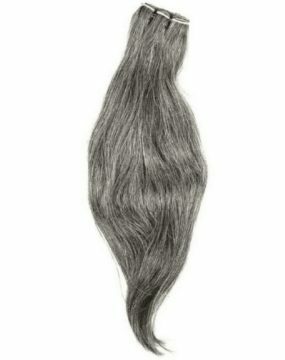 It can be parted anyway and keeps your hair protected. 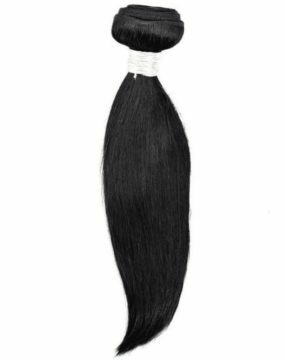 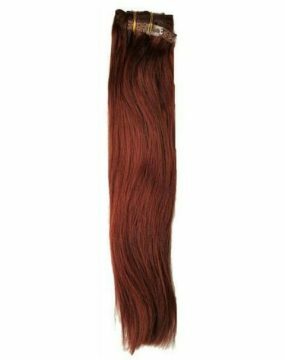 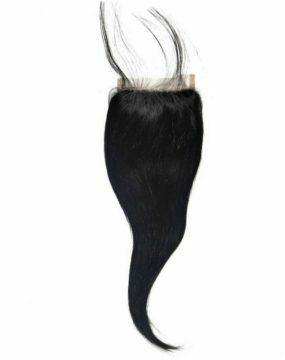 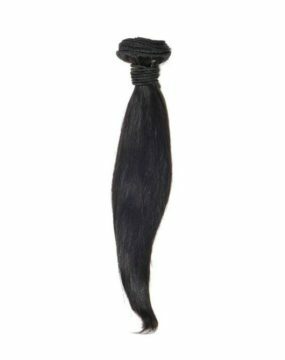 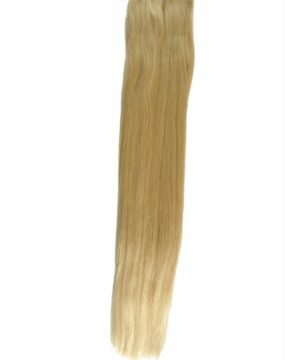 This silky straight wave lace frontal blends perfectly with our silky straight bundles.